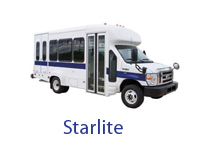 National Bus Sales provides the highest quality products including commercial buses, passenger coaches and shuttles from Starcraft, Federal Coach and Glaval. 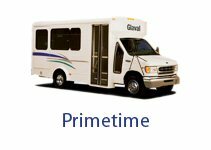 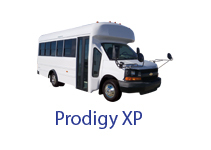 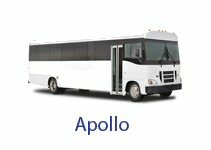 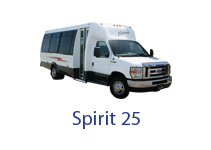 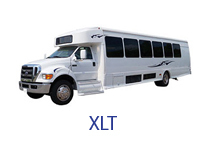 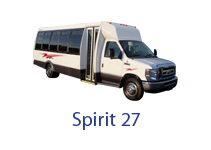 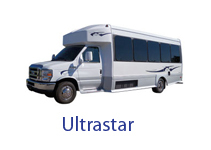 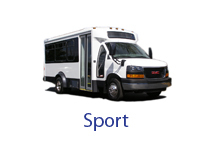 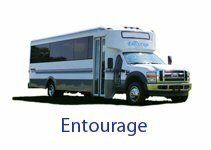 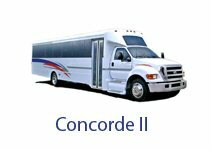 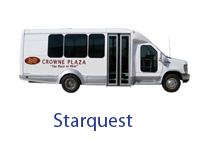 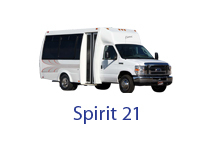 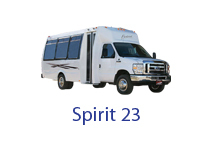 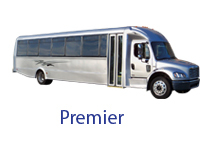 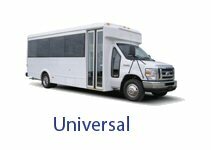 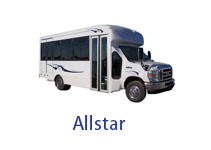 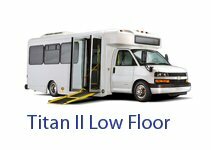 These manufactures provide affordable transportation solutions, high quality and value while maximizing safety and comfort. 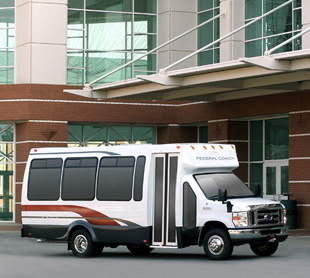 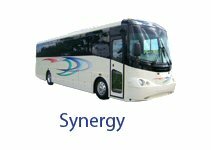 Whether you need a bus for a daycare, church, retirement facility, hospital, airport, hotel or any other transportation need, National Bus Sales is your best source. 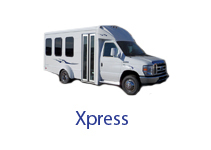 Call 1.800.475.1439 and ask for the commercial department, ext. 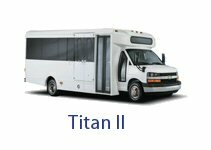 319 or visit us at www.nationalbus.com to find the right equipment for your organization.